Search engine optimization helps a website elevate its presence in the virtual world. The process can be implemented by opting for unpaid service or through paid service. Optimizing a website depends on the requirement of the website and the target audience. Search can be carried out for images, content, product, videos, academic search or any other search. 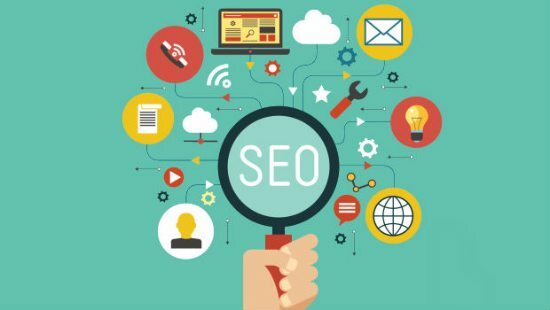 SEO is internet marketing strategy that considers how a search engine responds and works in retrieving information based on the keywords that are entered by people. In order to optimize a website, editing may be carried out for HTML coding. The HTML coding change will help any search engine list a website in a jiff. Optimization for websites began in the early 90’s. Initially, webmasters designed the search engines in such a way that, websites were required to send address of the pages or URL to different search engines. Search engines then created a “Spider” that could crawl into the website or pages. Information or any presence of links in the page was retrieved and the same was indexed. This entire process required a search engine to store the page or the website on its own server. This is where “Indexer” ran and retrieved the information. In the meantime, website owners understood the importance of high traffic amount to a website. High traffic created increased the visibility of the webpage which in turn increased business. 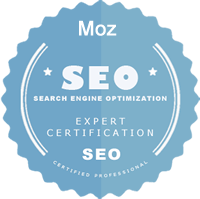 The early search engine optimization purely relied on keywords, Meta tag and search algorithms. However, there were consequences related to this procedure as it was easy to manipulate a search engine through keyword density. It was in the year 1998 that Brin and Page founded Google. Google has attracted millions across the globe for its simple design and off-line activities. This included PageRank, Hyperlink Analysis, Keyword frequency, Meta Tags, Links, Headings and structure of the website. This procedure eliminated the need to manipulate the search engine by webmasters. Search engine optimization has greatly helped many websites build a strong foundation for successfully business over the internet. Websites are now in a position to capture audiences from different parts of the globe. At the same time, customer or individuals too received accurate information for their search. 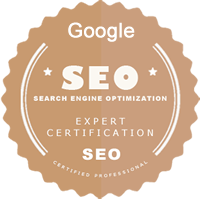 The offline page rank system by Google has changed the way a website maintains its content. Algorithms for such a procedure is still undisclosed by the three major giants – Google, Yahoo and Bing.